Professor Doust is Professor of Clinical Epidemiology in the Centre for Research in Evidence Based Practice in Bond University. She also works as a general practitioner in Brisbane. 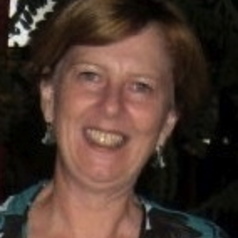 Her main research areas are diagnosis, screening and evidence based practice in general practice.